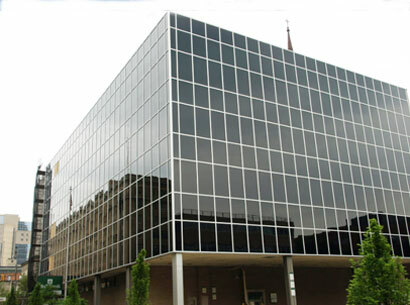 has redeveloped, sold or leased over 2,000,000 square feet of commercial property in downtown Reading since 1994. It is the full intent of Shuman Development Group to assist clients in finding the right solutions for their needs while simultaneously leading the revitalization of the City of Reading. Shuman Development Group has redeveloped nearly two million square feet of prime commercial buildings in the City of Reading since 1994. 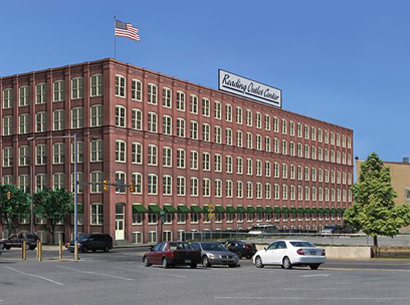 The Big Mill Loft Apartments represents Shuman Development Group’s venture back into residential development with a 69 unit redevelopment of the historic Curtis and Jones shoe factory.